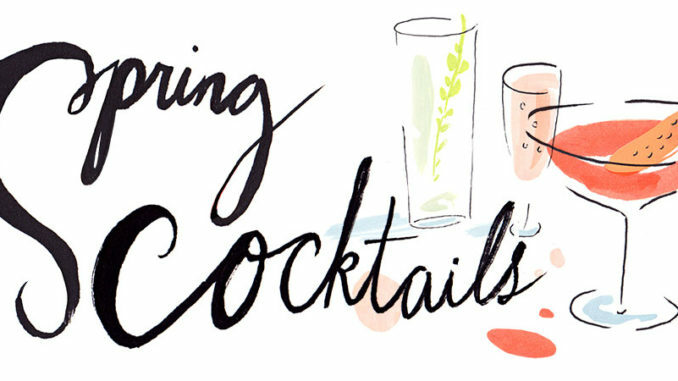 We are on the hunt for Spring cocktails, and as we collect them, we will post them up. The goal is to present you with options for enjoying out on the town, or stealing the recipe and make them at home. If you have a cocktail you would like to add to our list, please email to drink314.net@gmail.com or post a comment on our Facebook page. 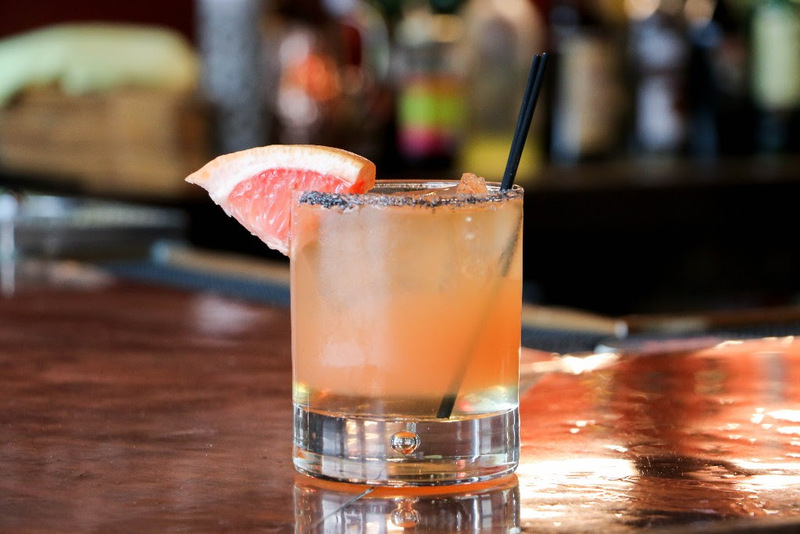 Jameson IPA, ginger syrup, grapefruit juice, garnished with grapefruit and a black salt rim. Semi-sweet red wine, Bacardi, Peach Schnapps, orange juice and fresh fruit. h incredibly fresh flavors today!